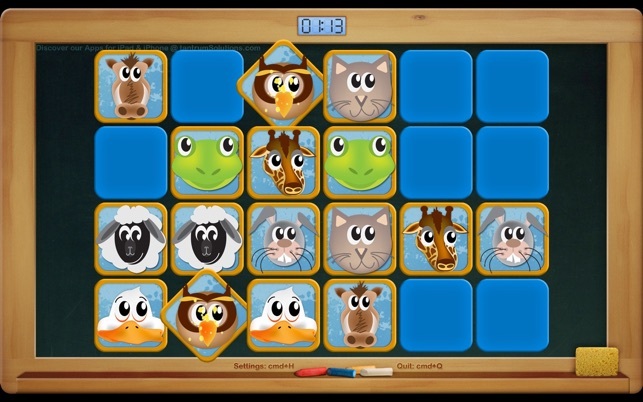 “Preschool Animal Match” is a premium memory game for preschoolers. 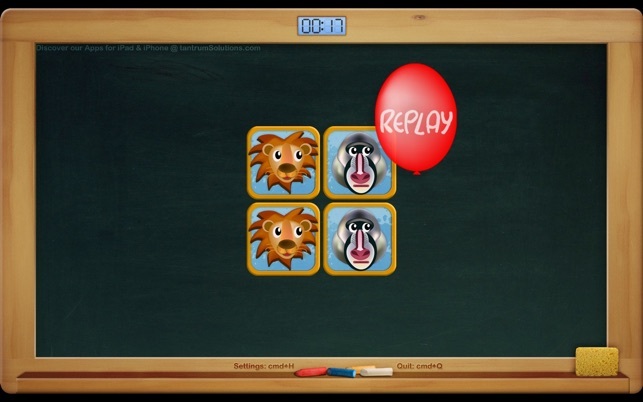 It will help them learn the names of animals whilst improving their memory skills, all in an entertaining game. 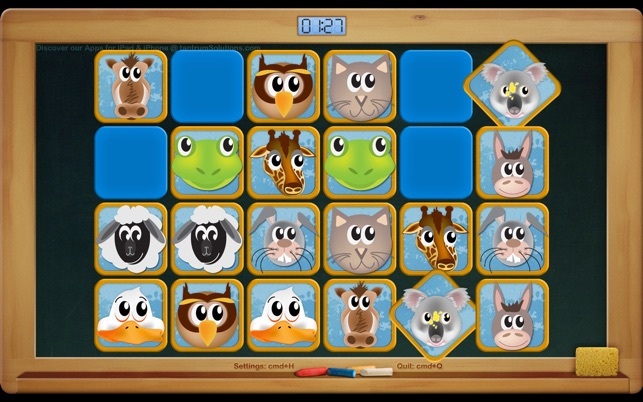 The game consists of matching animal pairs. All the animals announce their names when revealed and there is also a fun animation and sound made when the match occurs. If you are learning English this is also a great way to learn proper English pronunciation and new words. 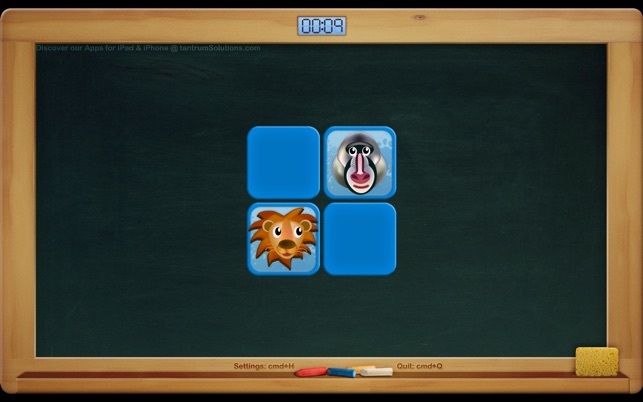 Preschool Animal Match is made in the UK so expect a british accent. There is a version of this game on the iOS App Store, a universal iOS App (iPad , iPhone and iPod touch). 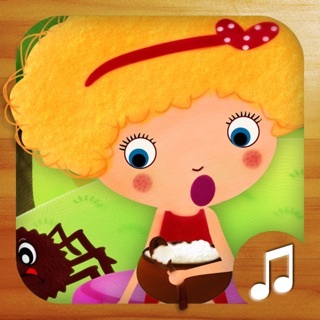 Great app for little ones! 1. It's very straight forward and easy to grasp, while visually enticing for a toddler. 2. You can set the difficulty very low (as low as 4 tiles!! ), which helps to not overwhelm a beginner. 3. The sounds are sharp, cute, and memorable. 4. Objects are large enough for little hands to click on. My daughter has been playing this game for a month or so now, and she runs to the computer any opportunity we give her. Her memory, as well as hand eye coordination, have definitely been improving rapidly. We're moving up the difficulty accordingly. Kids are sponges, let 'em soak it up! 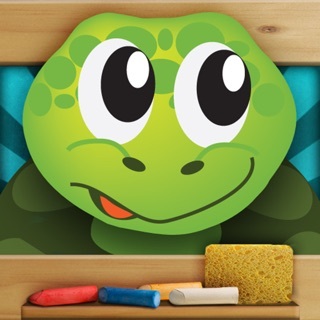 Great memory game! My almost 2-year old loves playing it. He points at the screen and I flip the piece for him. We thought the IPad version would be even better, but found tricky to interact with (double tapping causes the pieces to spin back to their original location - hopefully this will be fixed in the future). My 3 year old loves these games both this one and the alphabet one. Great program only allows for comand promt closing which means no accidental colsings. 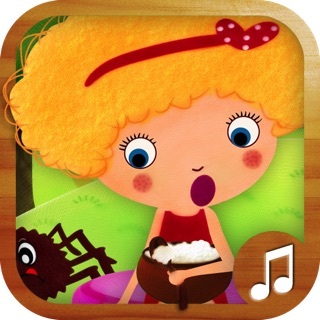 The only gripe I could find with this one is the choice of animals and heavy accent in the pronouncing the names have caused problems with her recconizing exactly what the animals are. The alphabet one does not seem to have this problem as she pronounces those just fine.